Contains over 1300 maps made by various community members of the years. 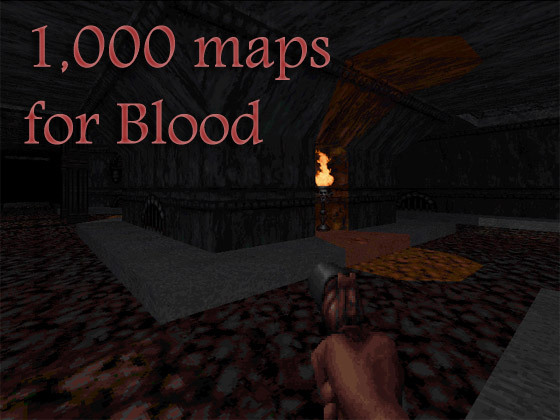 the full title of the map or add-on. in time to preserve them in this pack.